This entry was posted in Closets, Getting Started, Need Help, Organizing: Situations and tagged Art, designer, entrepeneur, organize, organizing, professional organizer, skill, teacher, therapist on February 11, 2013 by Organizational Specialist. 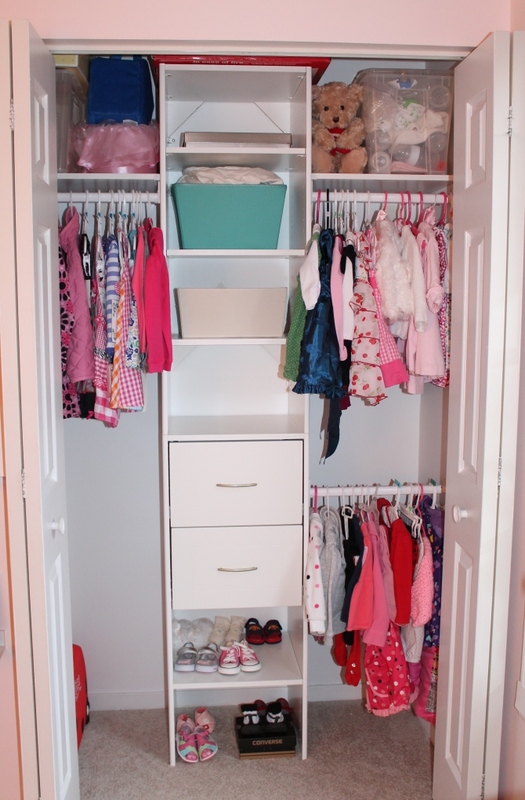 What to do when you have lots of clothing and can never find anything to wear? 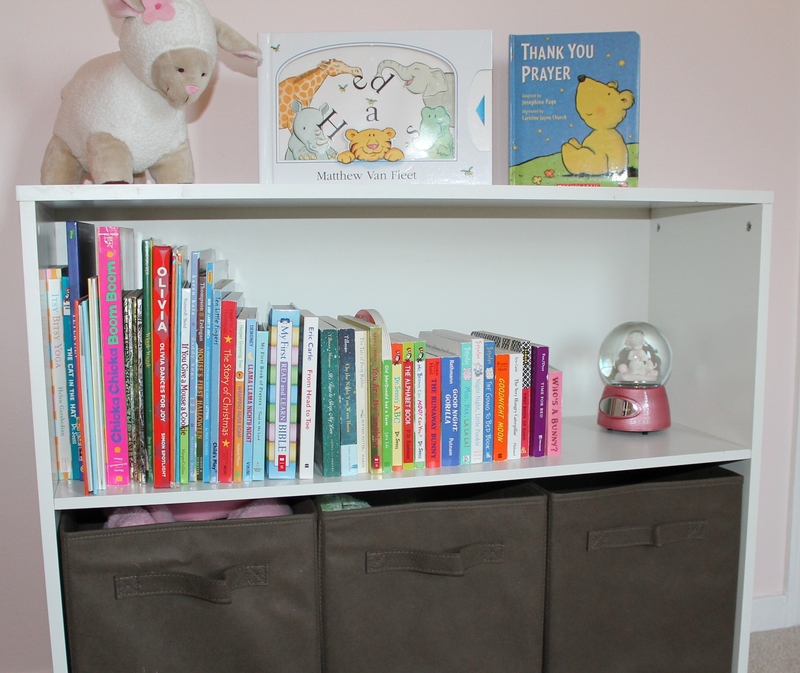 We spent a day and a half organizing this closet with a materials budget of $500. 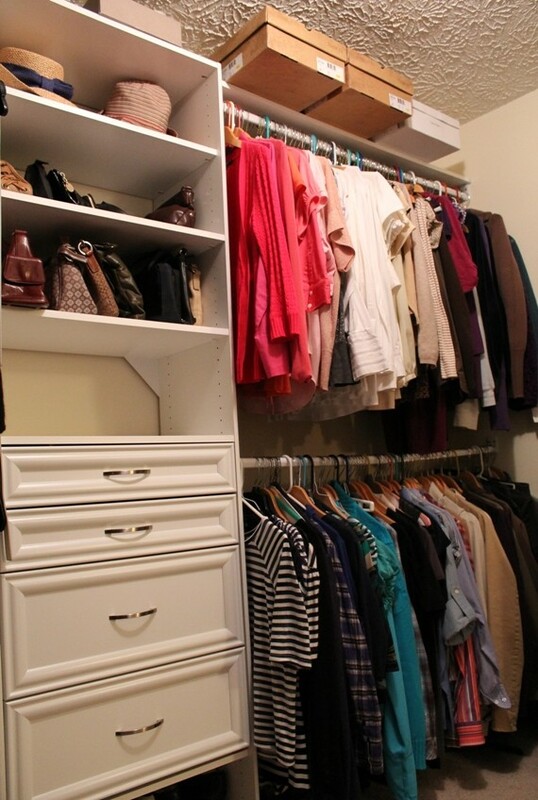 Though not a “dream closet”, we turned an under utilized closet into a highly functioning space. 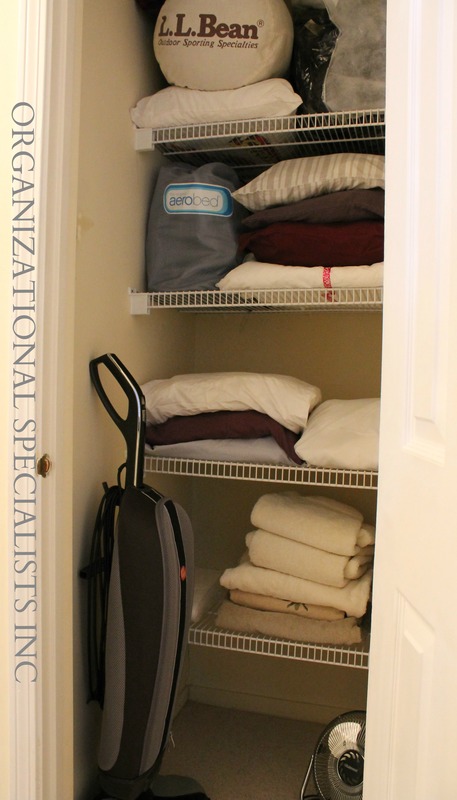 This entry was posted in Closets, Home, Organizing: Space and tagged closet, closetmaid, clothes, clothing, DIY, dresser drawers, organize, organizing, Quick, shoes, style on February 10, 2013 by Organizational Specialist. 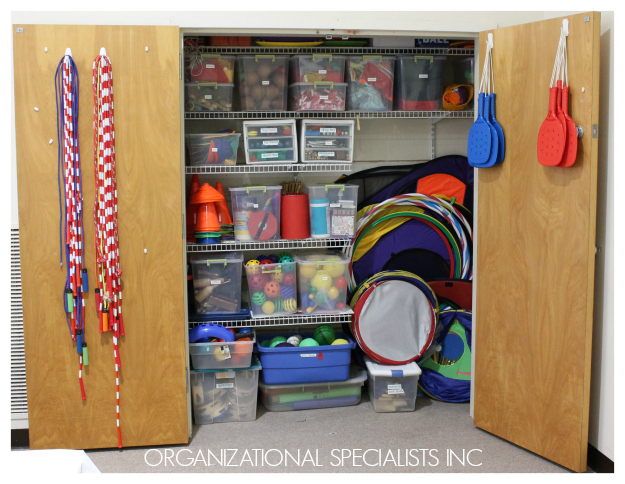 This entry was posted in Closets, Kids, Organizing: Space and tagged children, closet, closet organization, organize, organizing, toy organization, toy storage on February 7, 2013 by Organizational Specialist.